Imagine for a moment sitting back and relaxing in your beautiful new garden. Enjoying a garden designed to your exacting taste and demands. Kevin Murphy Garden Design makes that dream a reality. 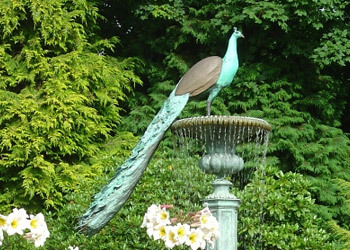 Garden designer Kevin Murphy, based near Arundel, West Sussex provides his discerning clients award winning garden design. 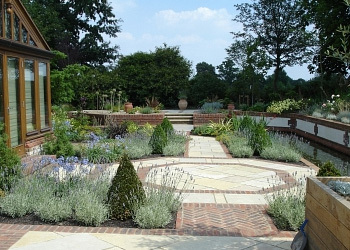 Highly respected in the profession and a full member of the Society of Garden Designers, his garden design portfolio covers styles ranging from very traditional designs through to highly contemporary gardens in both hard and soft landscaping. 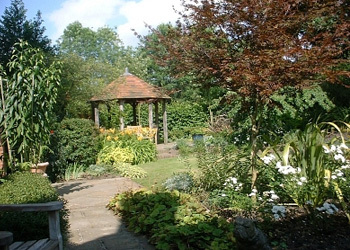 As a garden designer, Kevin offers a very professional and bespoke service to clients with both very large and small gardens. 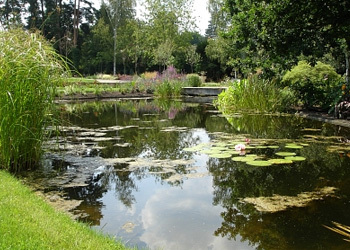 Undertaking garden design projects ranging from small planting plans to the design or development of large estates, both domestic and commercial. 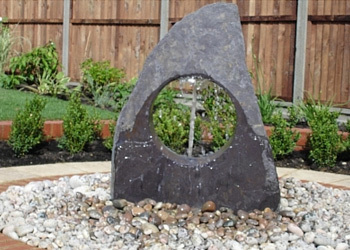 Exceptionally innovative and creative ideas for both hard landscaping and planting are included as standard, creating stunningly beautiful gardens and landscapes to suit the most discerning of tastes and requirements. 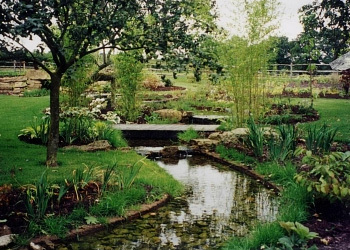 Kevin Murphy Garden Design undertake garden design commissions throughout the UK; often in the South East – Sussex, Surrey, London, Hampshire, Essex, Kent; and considerable projects in the north of england; as well as abroad (France, Spain and the US to date). 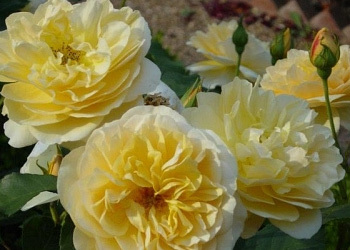 We are delighted that you are viewing our website, and look forward to guiding you through our garden design services and portfolio. For more information or to commision a garden design project contact Kevin Murphy on 01243 814644 or email on enquiries@kevinmurphy.co.uk. 95% of our new business comes by recommendation from previous projects and very happy garden design clients and building architects.